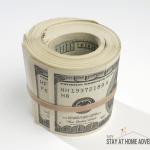 You are here: Home / Gardening / 10 Ways to Make Money from Your Garden This Season! I love my vegetable garden, and if you are beginner gardener like me, you will probably make some beginner gardeners mistakes like I did. The good news is that you can make money from your garden this season by following these helpful tips. Making money on the side is not as difficult as you might think, and making money from your garden is not as difficult as it may seem. 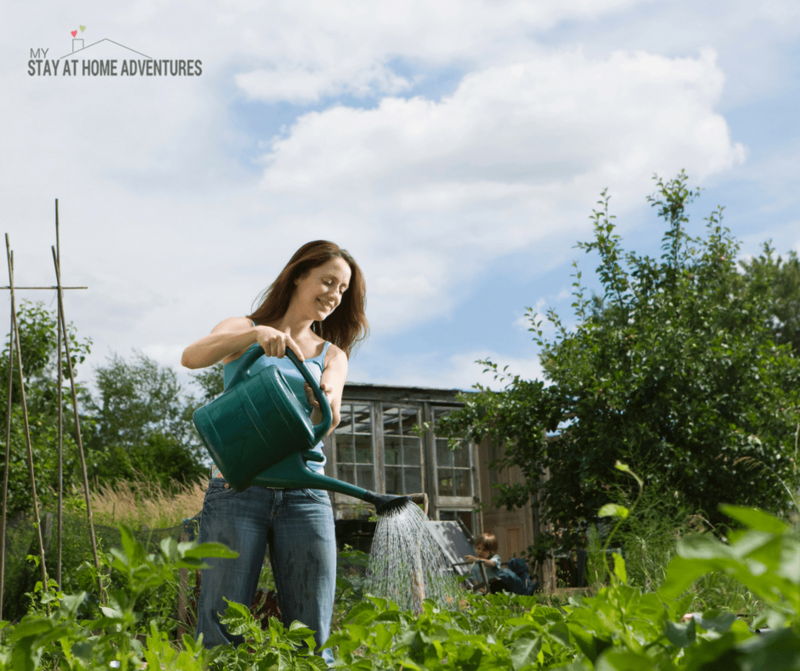 The truth is that if you are gifted with your garden, and want to earn money from your garden, these tips will help you to make that happen. Gardening for me is amazing; I love growing my own food. Though I do not have space, I will want to expand my garden; I made that happen. 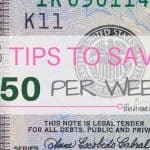 If you are a beginner gardener and your garden is thriving, these ways to make money from your garden will help you as well. If you made the mistake of growing way too much of a particular plant, like tomatoes, sell your tomatoes. My first year, I remember growing so many tomatoes; but the good news was that I was able to use them all by creating tomato sauce. 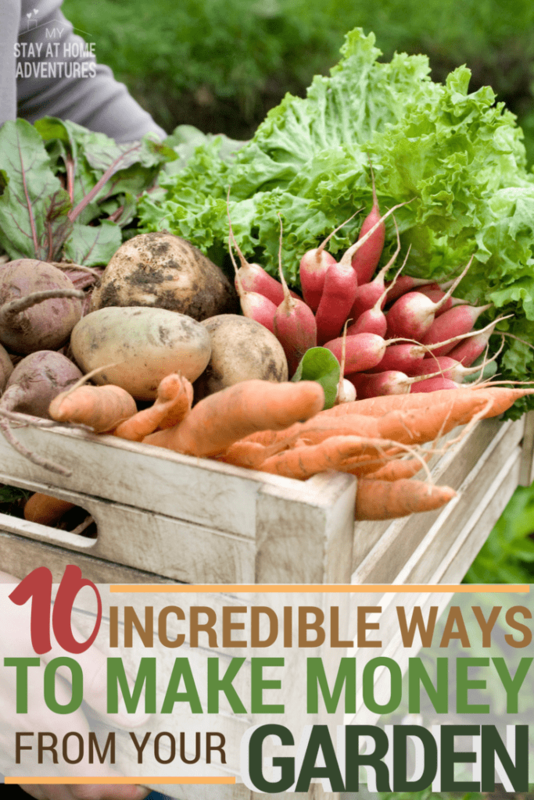 If you want to sell your crops, this is an excellent way to make money from your garden. The same can be said for herbs. Sell your fresh herbs to make some extra bucks this gardening season. We are lucky that in our town, we have a busy farmer's market; and for a low price, you can rent space and sell anything. I recommend you sell your produce at a busy market and make sure you plan ahead. Make sure that the farmer's market you are planning to sell is also well managed and clean. Remember that you want to sell your produce, and planning to make a successful sale is important. Make sure your produces are looking good and healthy, make sure you bring bags, ensure that you have a place to display them, and most importantly, make sure you have cash on you for change. Make your selling area neat, clean, and organized, and make sure that you have your items priced. Use Facebook or other social media to sell your fresh produces. Email your friends and family and let them know you have some vegetable or herbs to sell. 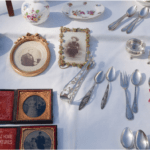 If you are having a yard sale, sell your plants or crops. 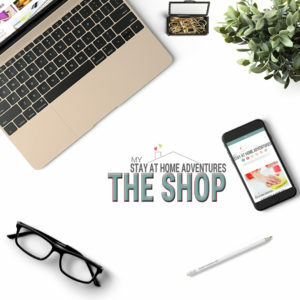 Take advantage of having people coming over to sell your stuff. Keep in mind to keep your prices reasonable and make sure your stuff is priced. When I started my garden, I had tons of plants; so many that I didn't know what to do with it. The good news is that you can sell some of them. Sell them at a reasonable price. Canning is something I have never done before, and honestly, I would love to try this year. If you love to can, why not make money off selling some of your canned goods. The same thing goes with jams and jellies, if you make delicious jams and jellies, why not make a few bucks by selling some of them. Nothing beats the flavor of homemade jams and jellies. Do some research, and if you have the space, grow plants or crops that you know will sell well. Make sure you use that space will make you money. Now, this is something that you have to look into before you do it. Some places will allow a stand to sell your produces, again, you have to check with your local municipality about this. Why not start early in the gardening season and start selling your seedlings. 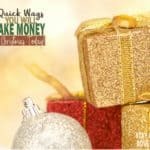 This is a great way start making money and you can sell the in your local farmer's market or flea market. These tips will help you make money from your garden this season. 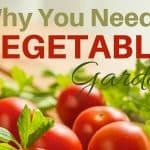 You can make money from your garden this season, though how much depends on you and your garden. 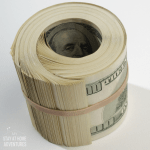 How do you make money from your garden? Share your tips with us!